Elevation Floatation & Yoga is a pioneering, wellness, relaxation and creative centre for human potential in Melbourne’s inner suburbs. 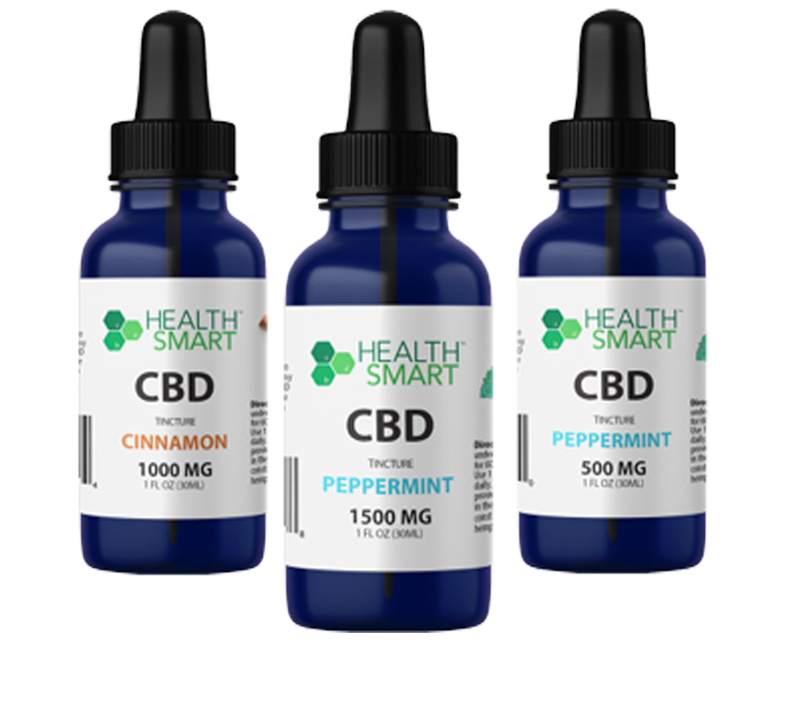 Our focus and mission is to elevate the mind, elevate the body and elevate the potential of our customers. We want everyone we come in contact with to leave feeling relaxed, inspired and revitalised. The experiences we offer allow people to calm their overly stimulated minds, focus inwardly and unlock their un-tapped potential. In today’s fast paced world there exists a want for increased productivity, performance and activity at the cost of well-being, rest and passion. We came to the conclusion that this doesn’t have to be everyone’s reality and this is our attempt to help people help themselves. We are Melbourne’s first combined Floatation, Yoga and Creative centre. Our new, modern, bold and welcoming premises serves as a perfect platform to help our customers become better versions of themselves. Our centre has a friendly community based atmosphere where people can choose to unwind, relax and de-clutter their minds in a Float Pod or experience their body’s full potential through Yoga programs or feel inspired to express their creativity in our BreakOut space. On top of our centre’s focus on each person as an individual, the hope is our customers will be able to meet, share experiences, collaborate and create a network of like-minded people. From a booking click all the way through to walking in to the centre. You will understand that passion, belief and care are at the heart of everything we do. Elevation Floatation & Yoga offers sensory deprivation / float tank therapy in the Hawthorn East, Melbourne, Australia area. They will help you get the most from your float tank experience. 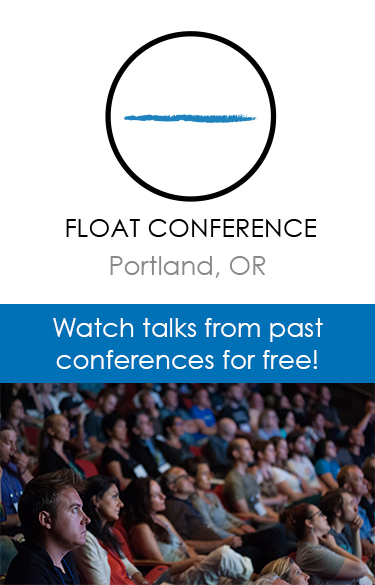 Contact Elevation Floatation & Yoga now to schedule a float. Are you considering trying floating in Hawthorn East, Melbourne? Elevation Floatation & Yoga has a float tank available for your use. Come try out floating in a sensory deprivation tank to see and experience the benefits of floating for yourself. 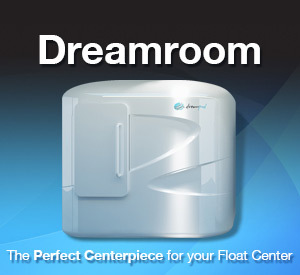 Call Elevation Floatation & Yoga at 03 8589 3196 or stop by to set up your first float in Hawthorn East, Melbourne. This entry was posted in Australia by Dinuka. Bookmark the permalink.